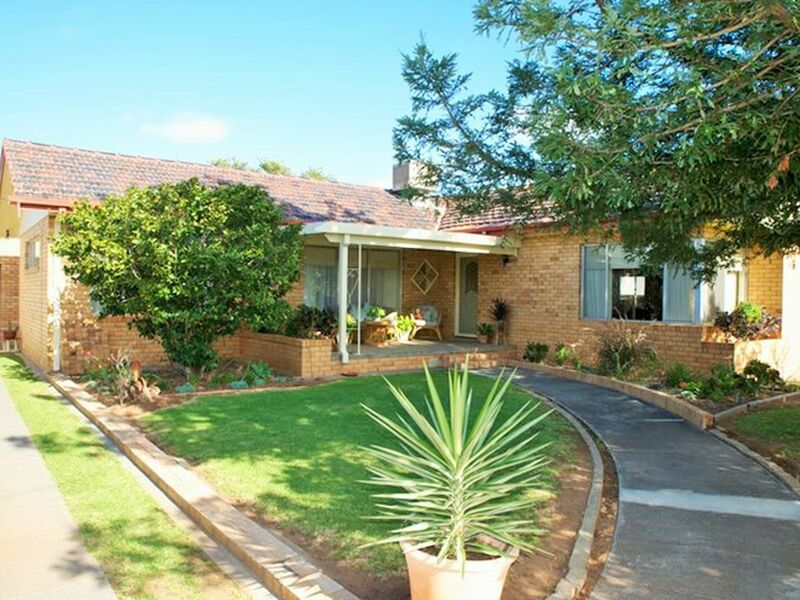 LARGE 3 BEDROOM BRICK HOME! 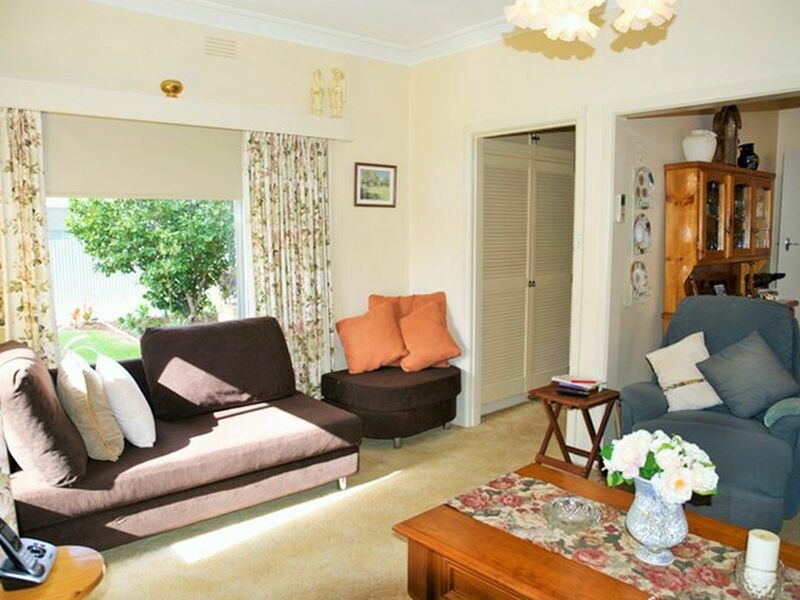 •	Main bedroom is large with carpet, curtains, built in wardrobe and second entrance to bathroom. 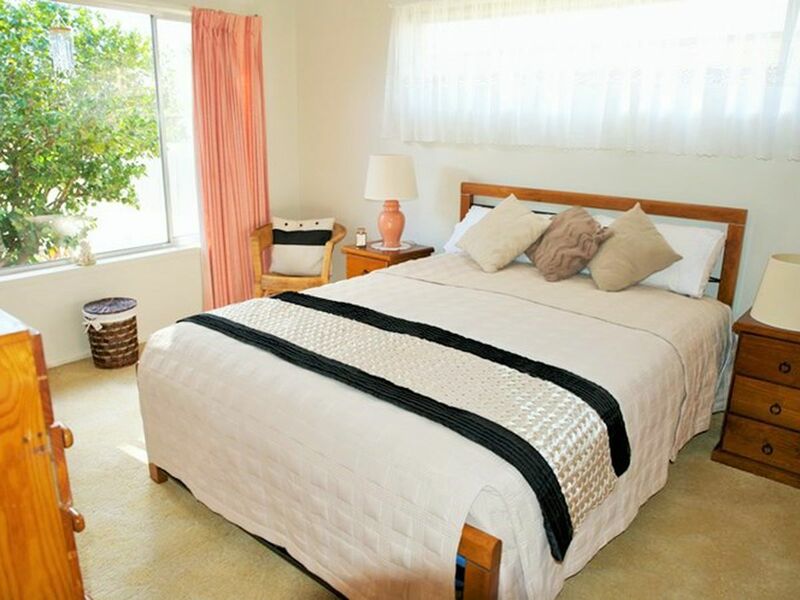 •	Second bedroom is generous with curtains, attractive wood floors and scenic view of back garden. 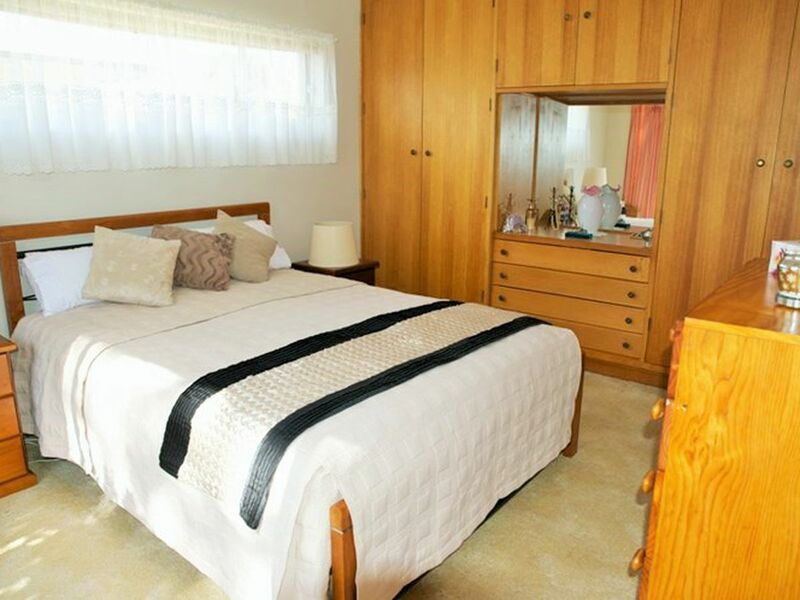 •	Third bedroom is also large and features carpet, curtains, built in wardrobe. 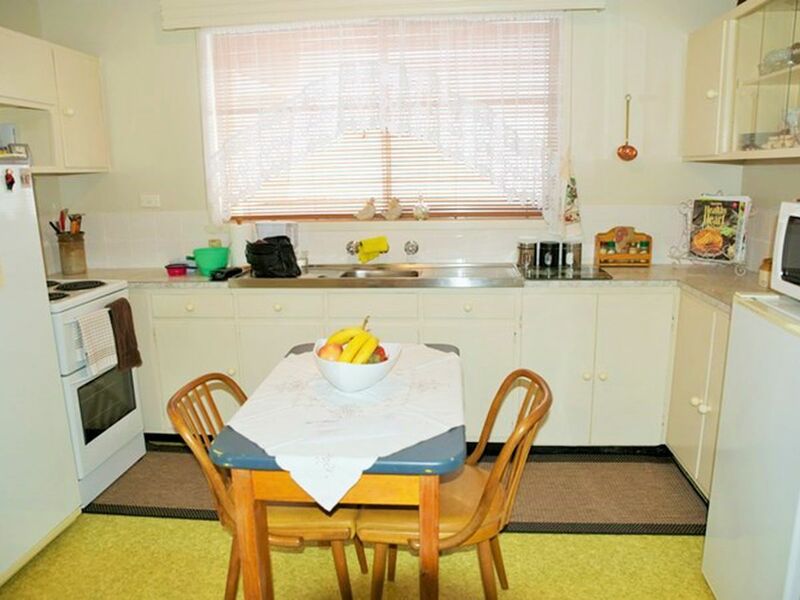 •	Kitchen has vinyl flooring, electric stove, blinds, curtains and plenty of cardboards. 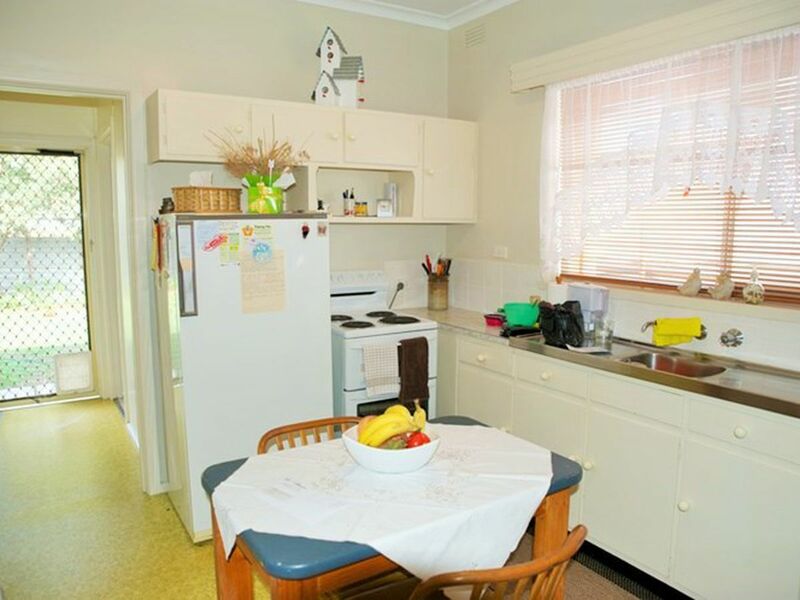 •	Laundry has a trough and space for washing machine and dryer. 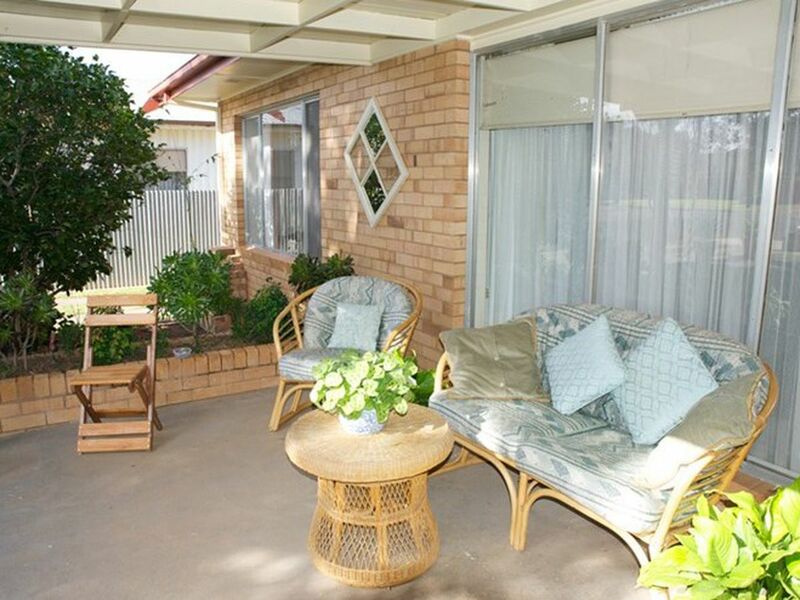 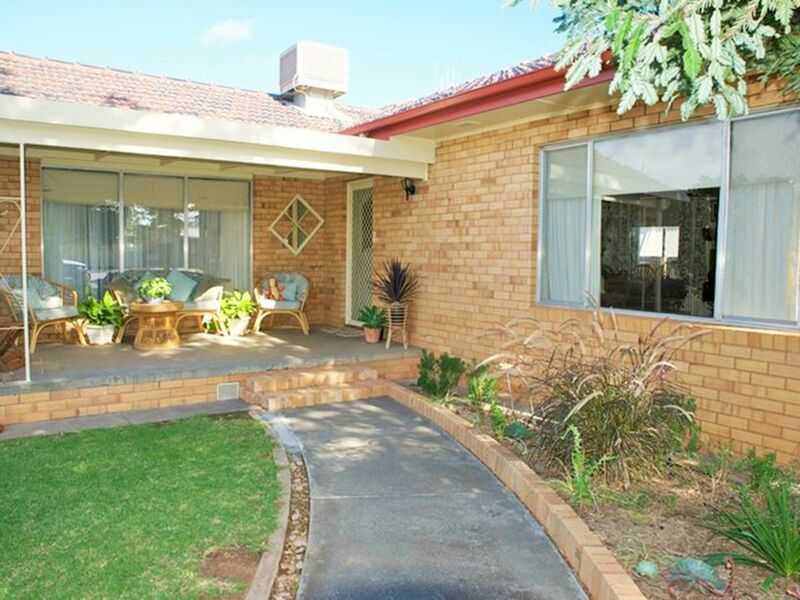 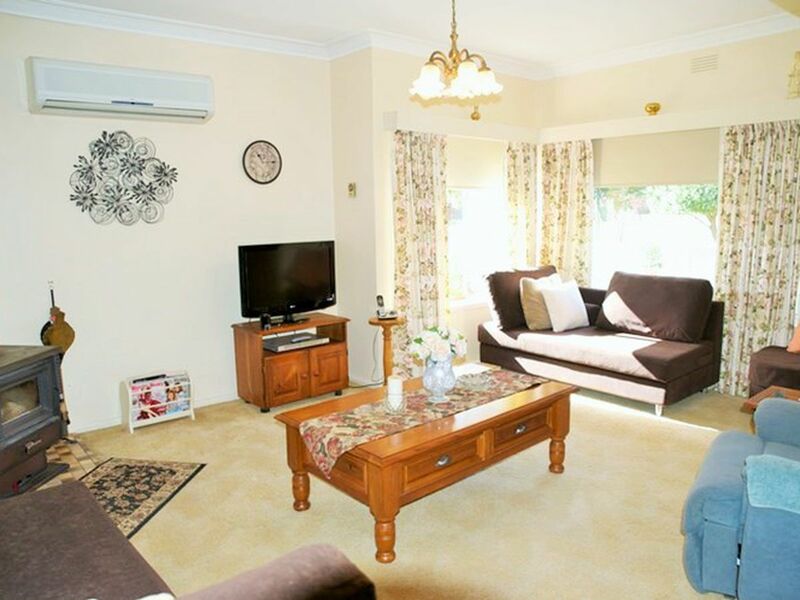 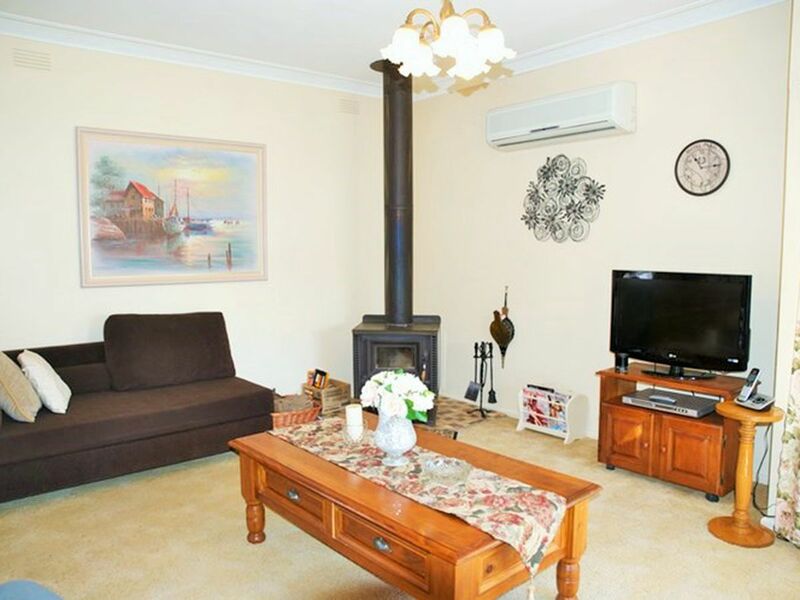 •	Lounge room is spacious and light and airy, features carpet, block out blinds, reverse cycle air conditioning/ heating and Conara wood heater. 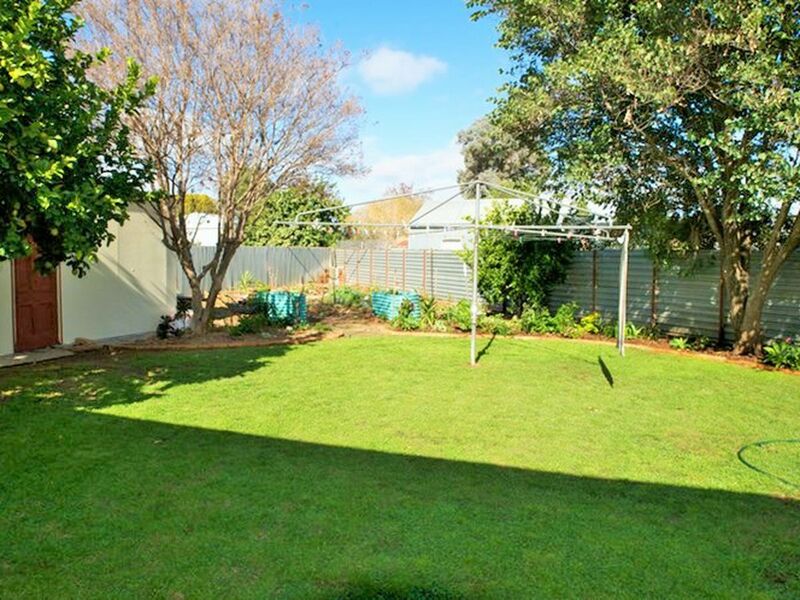 •	Established attractive gardens, clothesline. 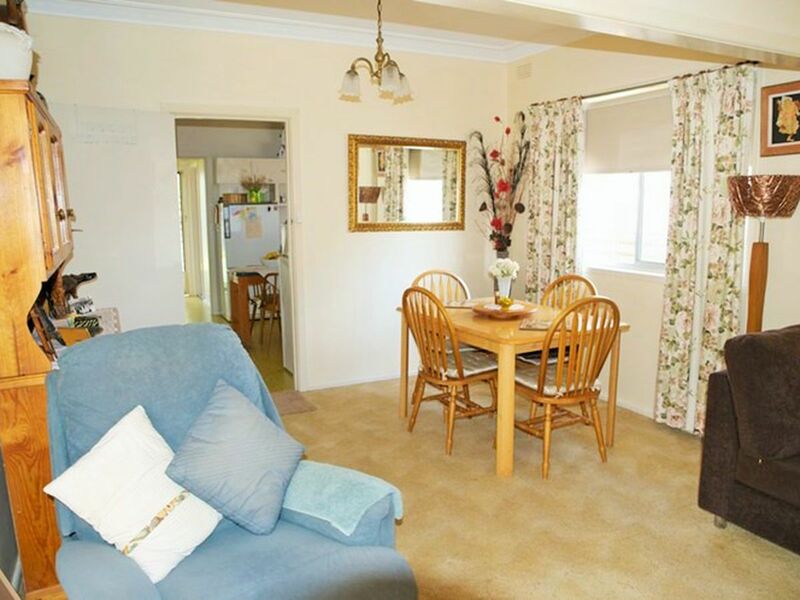 •	Murray Pine floorboards, underneath carpet. 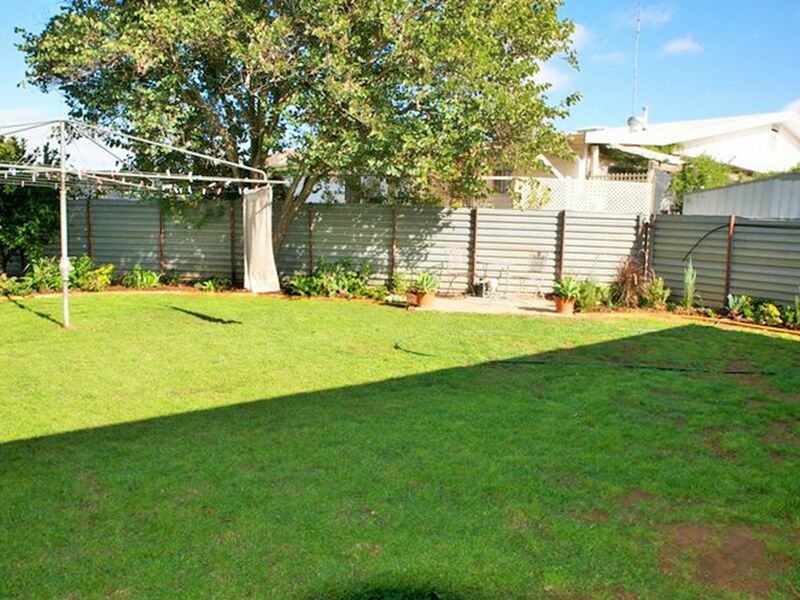 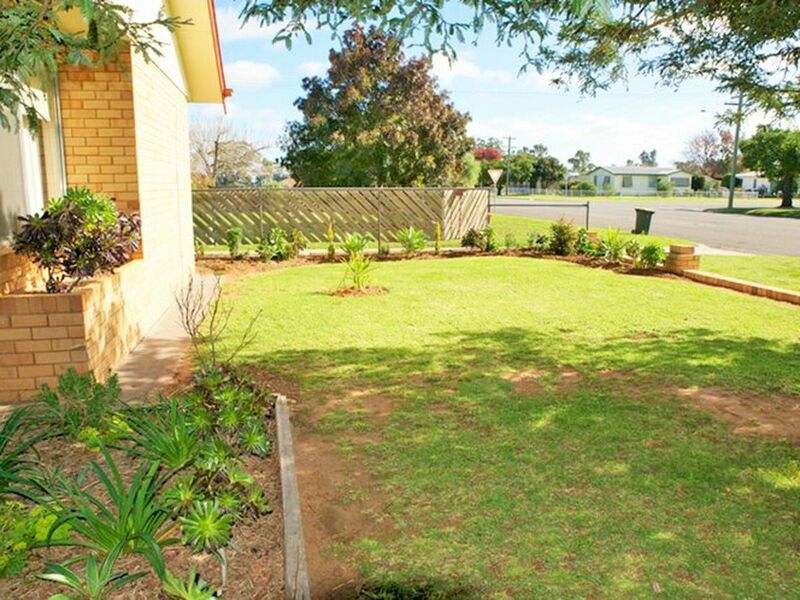 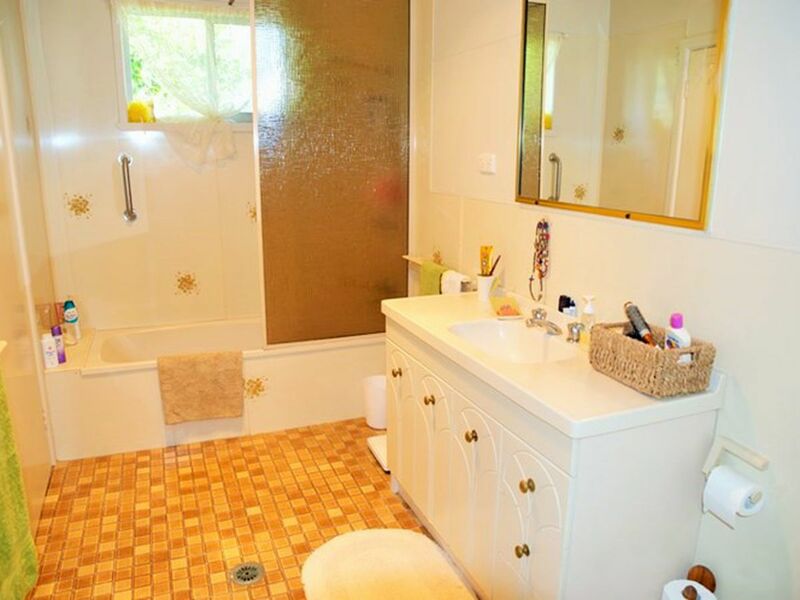 •	Close to local RS Club and walking distance to schools.